The New Jersey Department of Education approved the Ridge and Valley Charter School on January 12 for an additional five years of student instruction, certifying the K-8 Warren County school for operation through 2023. As one of the original charter schools in New Jersey, RVCS emphasizes student-centered curriculum, personal excellence, hands-on experiential education, ecological sustainability, earth literacy, bioregional studies, self-directed study and outdoor learning. RVCS, which is located on Route 94 in Frelinghuysen, is open to any New Jersey child in the Kindergarten through 8th grade age range and currently enrolls approximately 127 students from more than 30 districts and towns across Northwest New Jersey. The extensive renewal process included in-depth analysis of the school’s academic, financial, governance and mission components, as well as a day-long visit to the school by senior officials from the NJ DOE. The official renewal decision confirmed that RVCS meets or exceeds all criteria and standards. RVCS Trustee and state relations co-coordinator Steve Andrasek, whose daughter attends the school, said the school led the way in its early years with foundation principles about how children learn best that are now recognized and proven to be effective in major studies and as implemented in many traditional schools across the country. RVCS opened in the Fall of 2004, when only a handful of charters schools were operating. Since the first charters opened 20 years ago, the charter school sector has grown to serve approximately 50,000 students in 89 schools across every region of the state. Originally established as an incubator program for innovative educational strategies, charter schools in New Jersey have shifted somewhat to also provide quality education in under-performing districts. 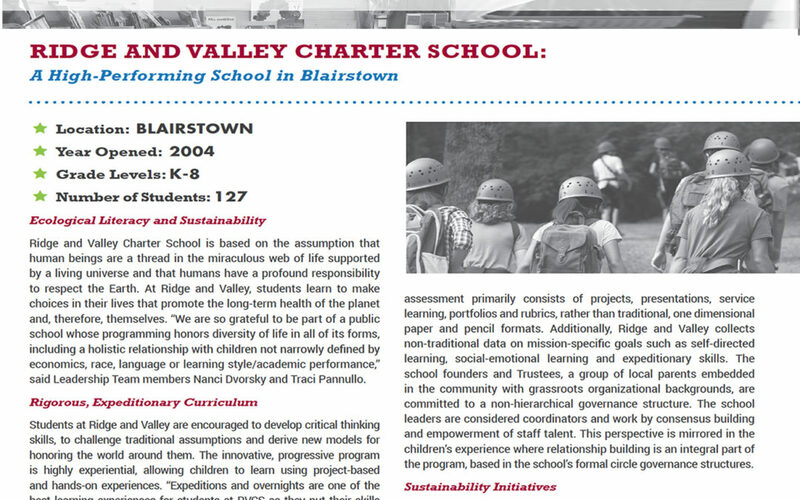 Learn more about Ridge and Valley Charter School’s student-centered curriculum. 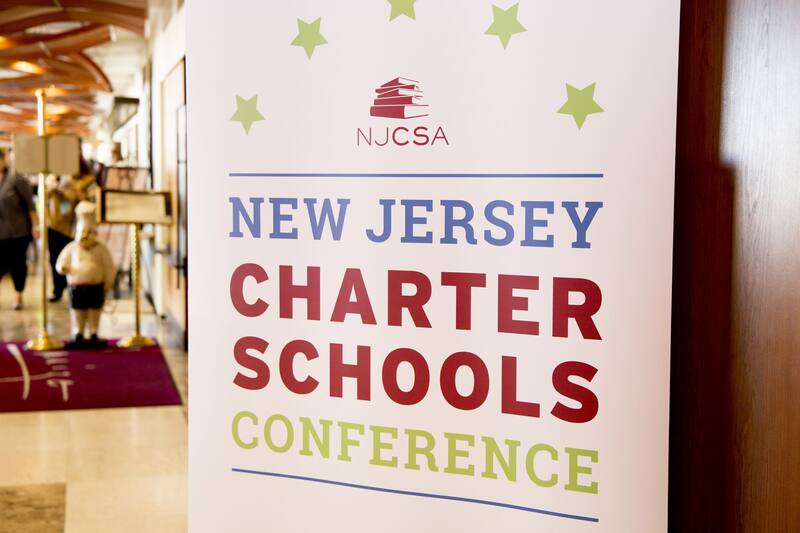 The New Jersey Charter School Association hosted their annual conference in Newark, NJ with a special focus on celebrating the 20 year anniversary of charter schools in New Jersey. 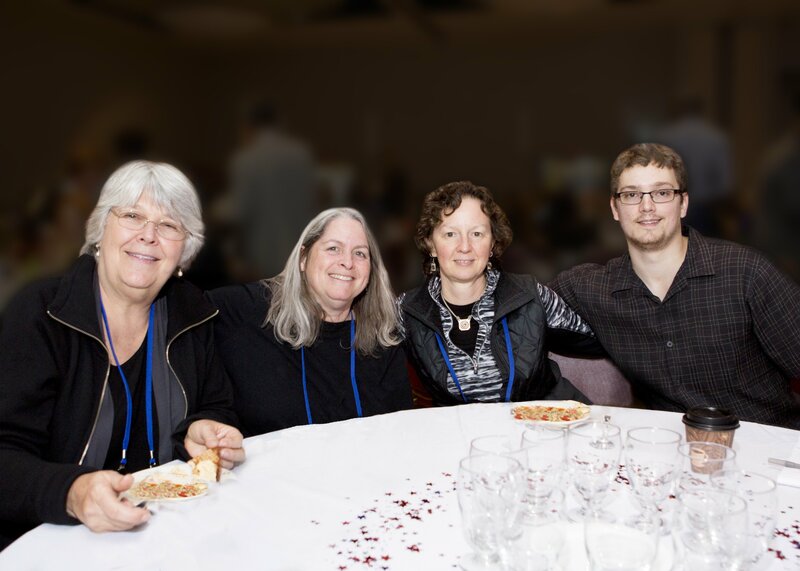 Ridge and Valley Charter School was highlighted throughout the conference through inclusion in their slideshow as well as an invitation to participate on a panel of schools with sustainability as their focus (description below). In addition, Dillon Uzar, a 2007 graduate of Ridge and Valley Charter School, was asked to give a speech as the “Alumni Representative” at the evening banquet of festivities. He proudly described how his education at Ridge and Valley Charter School shaped him as a person and helped him thrive academically. Dillon graduated as the valedictorian of his high school class, went on to graduate from Stevens Institute of Technology with high honors and most recently launched his own technology “startup” business. Watch Dillon’s speech here. As one of the original charter schools in New Jersey, RVCS prides itself on innovation in education and fulfilling its mission of educating children for a hopeful sustainable future. 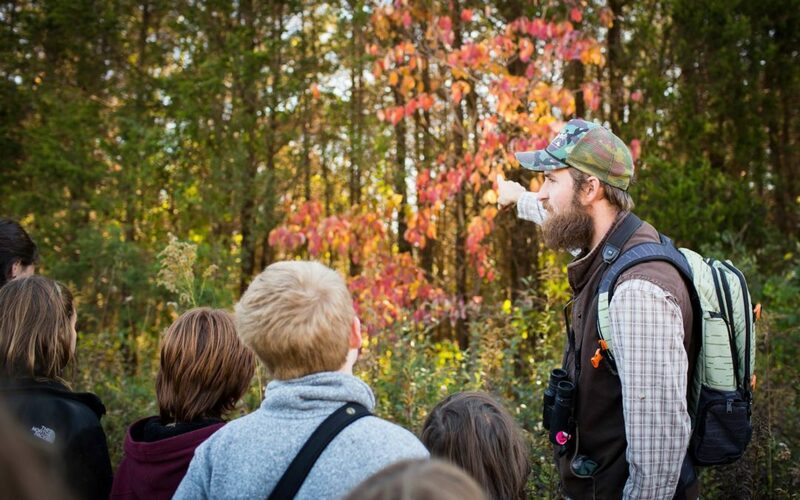 The school’s curriculum honors children as individuals and emphasizes personal excellence, hands-on experiential education, self-directed and outdoor learning, project-based learning, earth literacy and bioregional studies. As educators—and the greater society—recognizing the environmental, economic, and social challenges that will be facing future generations, preparing children to address these issues in a well informed, skillful way becomes critical. Some schools have taken up this challenge by actively focusing their programs on diverse aspects of sustainability. 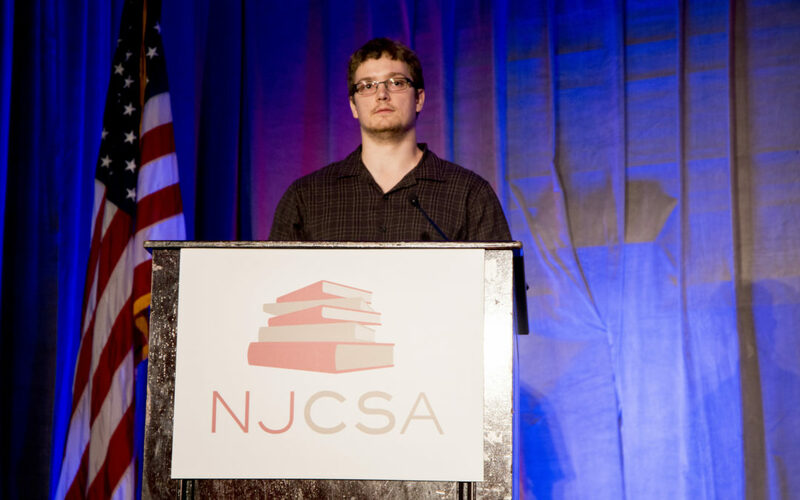 Steve King, founder and former leader of the Barack Obama Green Charter High School in Plainfield, will moderate a panel of school leaders from schools that have defined their missions in terms of a range of sustainability issues. How does economic sustainability impact our efforts to achieve a sustainable environment? How do decisions about community development and social justice affect the long-term quality of life for urban, suburban, and rural families? What is happening in science, government, and the global economy that will impact the ability of future generations to thrive? The “20 Years of New Jersey Charter Schools: A State of the Sector Report” was researched and written to provide all stakeholders (parents and families, legislators, charter schools, partners, education organizations, etc.) with important information and facts about where they’ve been, where they are, and what the future holds for charter schools in New Jersey. 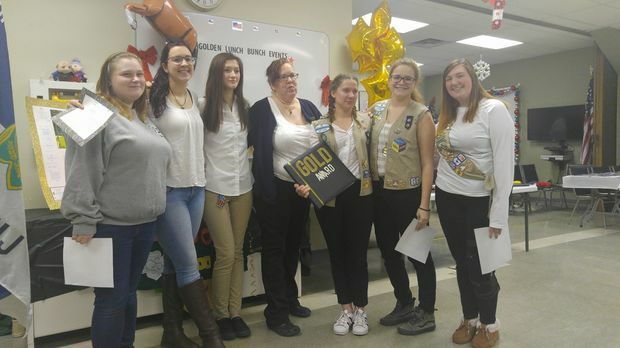 Follow the link below to learn more about the achievements of Ridge and Valley Charter School and other charter schools in the state of New Jersey. 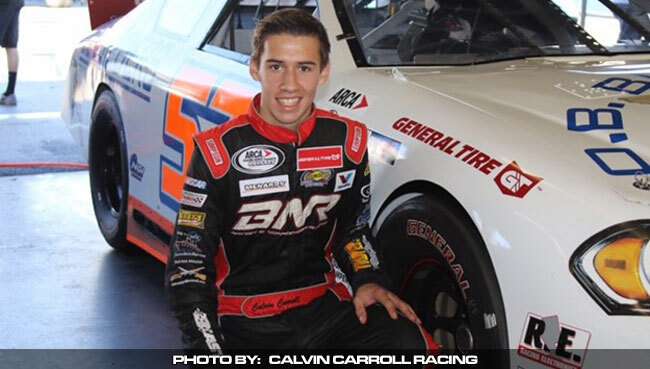 Ridge and Valley Charter School graduate, Calvin Carroll, is making a splash in the world of stock car racing. At just 16 years old, racing has always been his passion. As a student at Ridge and Valley Charter School he apprenticed with an auto mechanic shop during “Independent Study” time. Independent Study at RVCS is a dedicated time when students are involved in the process of identifying personal interests, setting goals, finding resources, planning and following through on projects, documenting their process and self-reflecting and sharing outcomes. This independent study opportunity for students comes from RVCS’ fundamental belief that all children are intrinsically motivated learners and are ultimately capable of directing their own learning. This could not be more true for Calvin whose hard work, passion and dedication are certainly paying off. He recently competed at Daytona International Speedway during two days of the ARCA Racing Series. He also plans to run for Rookie of the Year honors with the NASCAR Whelen Modified tour. To learn more about Calvin’s racing career and his great showing at Daytona recently check out this article in Race Pro Weekly. 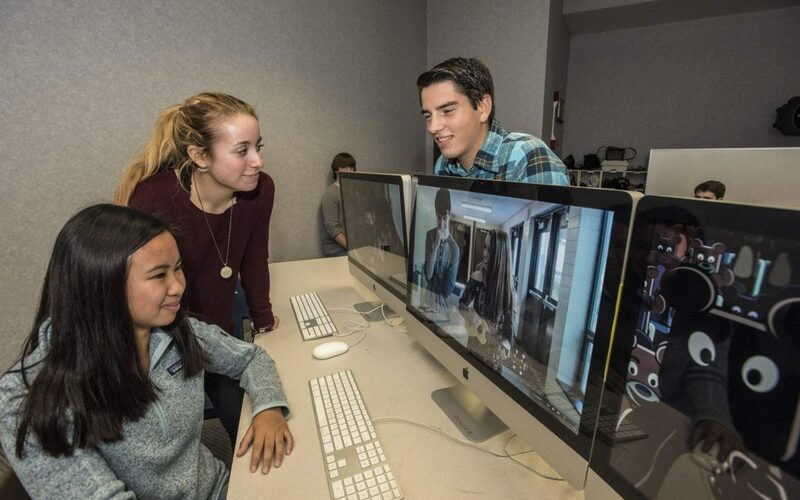 Ridge and Valley Charter School graduate and budding filmmaker, Sadie Price-Elliot, had her film “Patience” accepted into the Student Film Showcase at this year’s Black Bear Film Festival in Milford, PA. Currently, a sophomore at Sussex County Technical School studying cinematography, Sadie wrote and directed the film when she was just a freshman. The festival spotlights independent filmmakers and their work with screenings held at a variety of venues throughout the town. For more information about Sadie’s accomplishments check out the write up in the NJ Herald here!